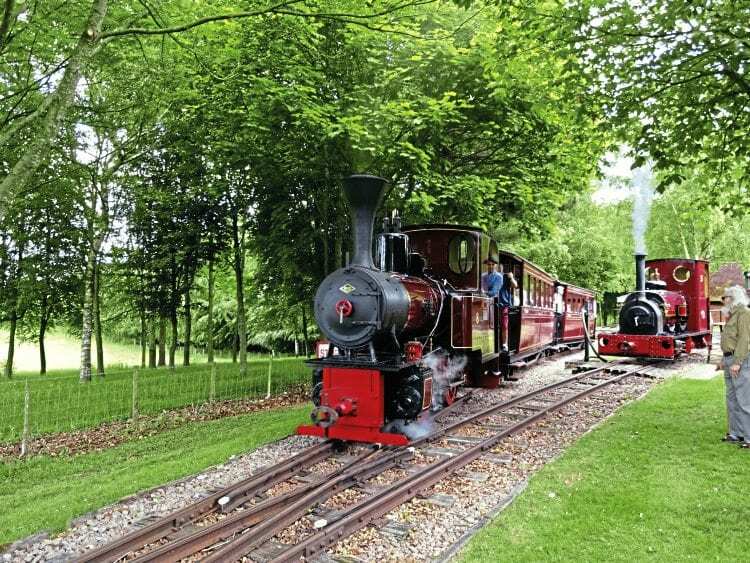 Gareth Evans visits the Bredgar & Wormshill Railway to discover the latest developments at the 2ft-gauge line in Kent, run by a group of friends, and open once a month to the public. 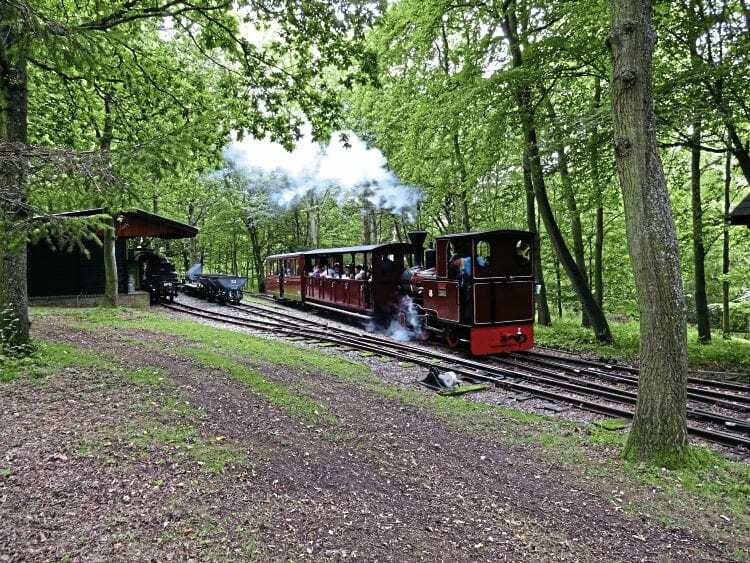 IT STARTED with a standard gauge engine that brothers Bill and David Best almost bought – yet it resulted in a charming narrow gauge line, which provides an absorbing day out for the enthusiast and family alike. 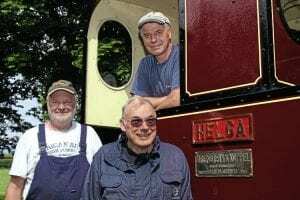 The Bredgar & Wormshill Light Railway (BWLR) is not a preserved line, nor is it a constituted society – it’s run by a group of friends. The ‘hidden gem’ can broadly be described as being located in the countryside between Maidstone and Sittingbourne. “We get 6,000 visitors per annum,” enthused Bill Best, one of the line’s owners. Open days are held on Easter Sunday and thereafter the first Sunday of the month from May to October, inclusive. 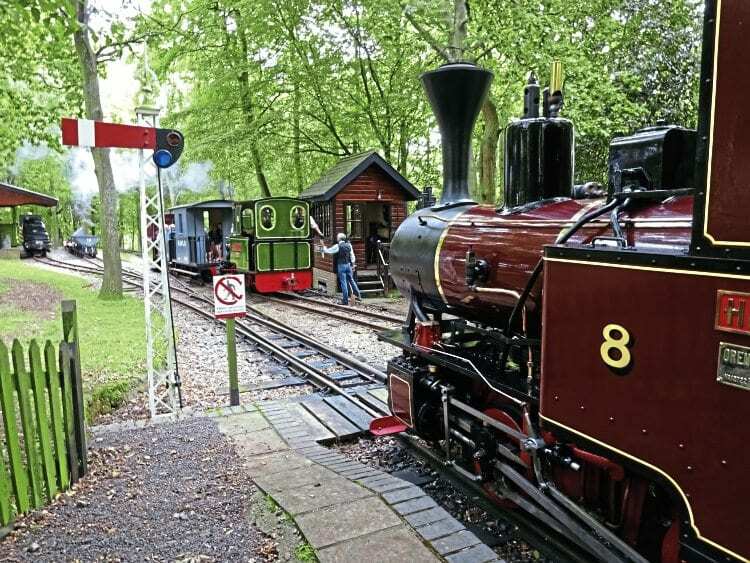 The railway can be opened by arrangement at other times for driver experience courses, as well as for private hire. 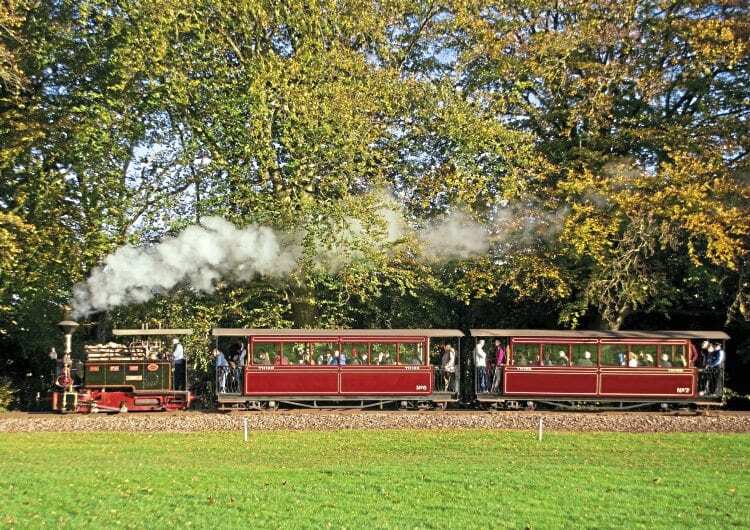 Possessing a quaint charm of its own, it could be said the BWLR is a 12-inches to the foot version of a OO9 gauge model railway some of us have at home in that everything has its place, is immaculate, runs like clockwork – and provides immense enjoyment for all. The high standard of its restorations is well known – stock has been bought and transformed, some of which has then been sold on. Its facilities, including loco sheds and workshops, are extensive and impressive. In words that will doubtless strike a chord with many readers, perhaps Bill’s views on maintaining an inviting environment sum up the BWLR approach: “Unrestored items are things of beauty to you and me, but they’re eyesores to the average member of the public. I live here – and I want to keep the place tidy. “Railway people often seem to forget that if you use a coach daily, it will get wet and dry out while in service due to the wind and movement. However, if you keep it outside unused in all weathers, it will deteriorate – suffering from both the rain and sun. One of the locomotives concerned, Hudswell, Clarke 0-6-0ST Slough Estates No.5, is currently awaiting overhaul at the Embsay & Bolton Abbey Railway, while sister loco Slough Estates No. 3 is operational at the Middleton Railway. Starting in 1975, the line was built from scratch on Bill’s property by a group of friends – yet it looks like it’s always been part of the landscape. “We obtained a little Ruston 2ft-gauge diesel. 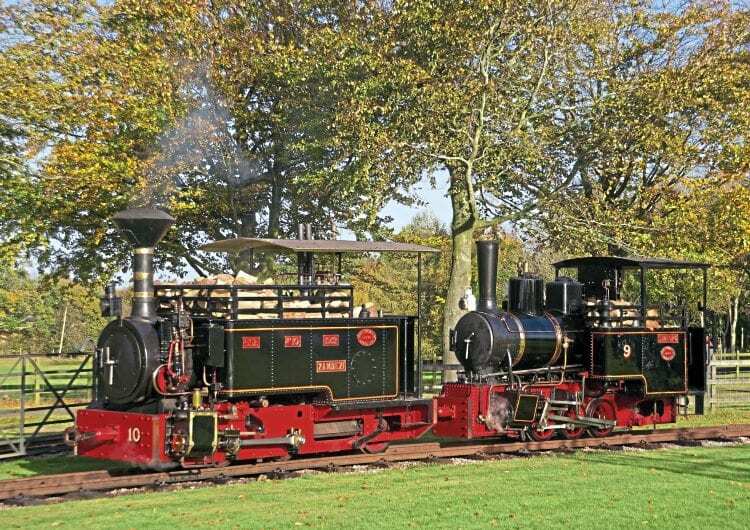 Soon after that we had the opportunity to acquire our first steam engine, Bronhilde, from Bressingham Steam Museum. That was 1979, and that’s when our railway started really,” Bill recalled. “It was a working engine. The late Alan Bloom sold it as it was too heavy for his light track. He bought it from Hamburg.